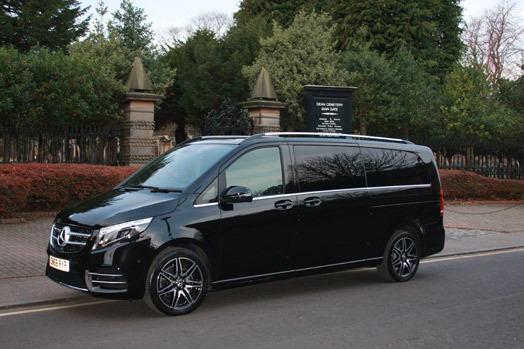 Mercedes AMG V Class extra long people carrier seats up to 7 passengers in pure luxury. With lots of space in the rear for 6 passengers plus room for one more up front with individual reclining seats for your comfort. 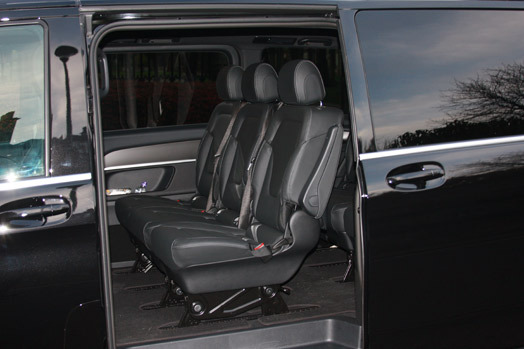 This spacious and luxurious people carrier is perfect for executives, touring, golfing and wedding guests. Also a very popular wedding car hire vehicle. If you would like more information on our Chauffeur service, please contact us.